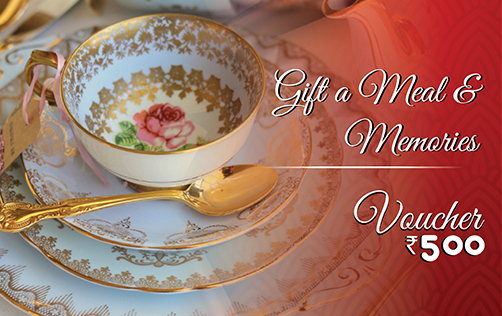 The best gift to make loved ones happy is by treating them to mouthwatering delights. 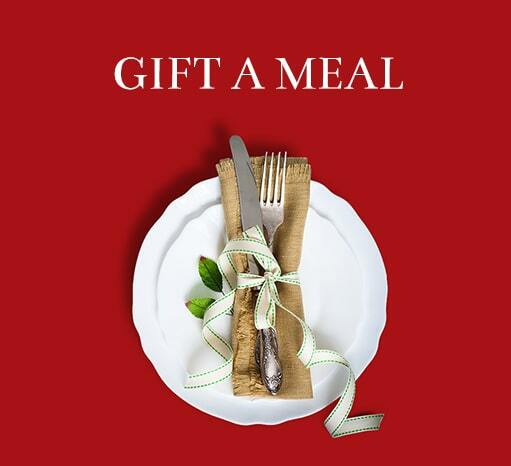 LBF introduces Gift a Meal, an easy and perfect way to show someone you care, or introduce them to a bite of something new! Be it friends or family members, Gift A Meal and watch the happiness unfold. Spread love with a culinary blast! 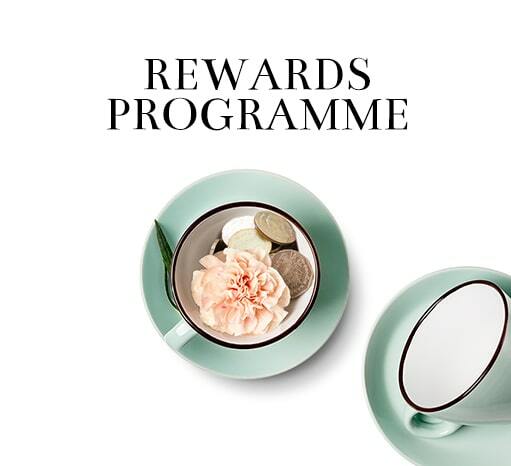 The Vouchers can be redeemed only once. Vouchers can be purchased in denominations of 1000 and 500. If the purchase amount exceeds the redeemers voucher balance, the remaining amount must be settled through other modes of payment. The Lite Bite Foods vouchers cannot be used to purchase other Vouchers. The Lite Bite Foods vouchers cannot be reloaded, reused, transferred for value or redeemed in cash. No interest will be payable for any Gift card. Lite Bite Foods will not be responsible if a voucher is lost or used without permission. Lite Bite Foods reserves the right to change these Voucher terms and conditions from time to time in its discretion and without prior notice.